The general election of 1812 ran from 5 Oct. to 6 Nov. Ninety-six constituencies (25 per cent) were contested. The issue of Catholic relief ensured that there was more excitement in Ireland than elsewhere. The most spectacular contest was at Liverpool, where, after an intensive campaign of speechifying on Catholic relief, parliamentary reform and the prospect of war with the USA, the Tories George Canning and Isaac Gascoyne defeated the Whig pair of Henry Brougham and Thomas Creevey. 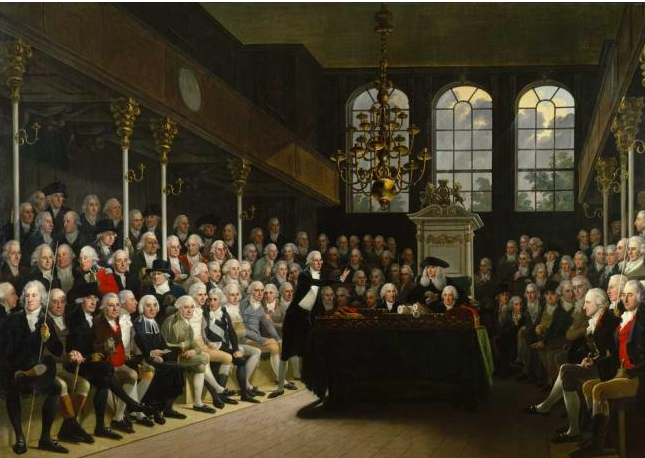 Other prominent Whigs, including Francis Horner, William Lamb, Sir Samuel Romilly, Richard Sheridan and George Tierney, either failed to find a seat or were defeated. Of the 658 men returned, 119 (18 per cent) had no previous parliamentary experience. A further 120 novices came in during the life of the Parliament. The government gained some 30 seats, which produced, in crude terms, a House made up of 419 supporters of government and 239 in opposition.